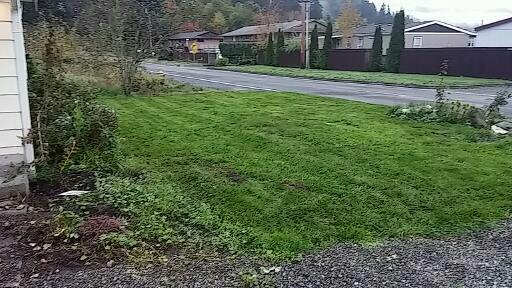 The grass is starting to grow again with more rain and cooler weather so now its time to get an excellent lawn service in Silverdale Washington. We will weed eat , edge and mow your lawns in Silverdale . We also will fertilize your yard, prune your trees, and cut down unwanted trees. We will take care of overgrowth like blackberry bushes and haul it away along with all your other yard waste. Give us for yard maintenance or yard clean up in Silverdale Washington today. 3609905560. Copyright 2013 RJP Home & Yard Service. All rights reserved.